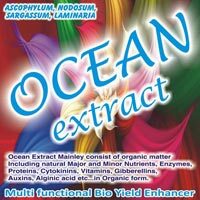 We are counted among the most renowned organic Seaweed Extract exporters from India. 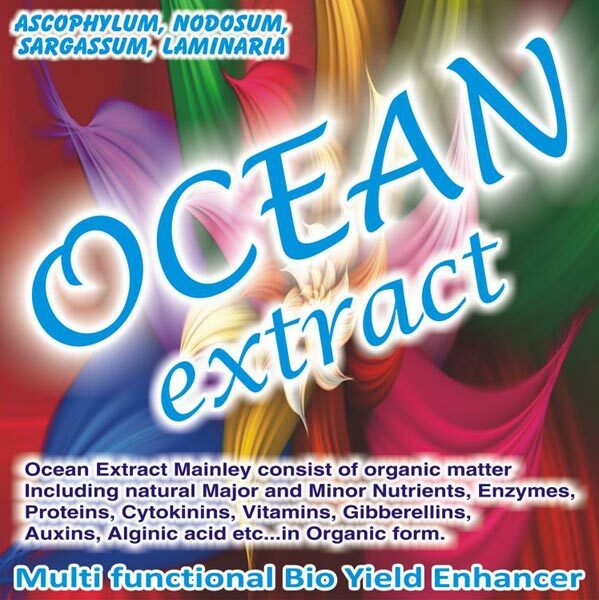 Our Seaweed Extract Powder is highly admired by our honored clients for their high effectuality. 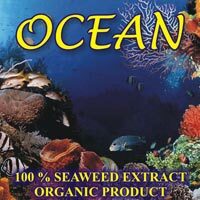 Our seaweed powder is accessible at the least market prices. 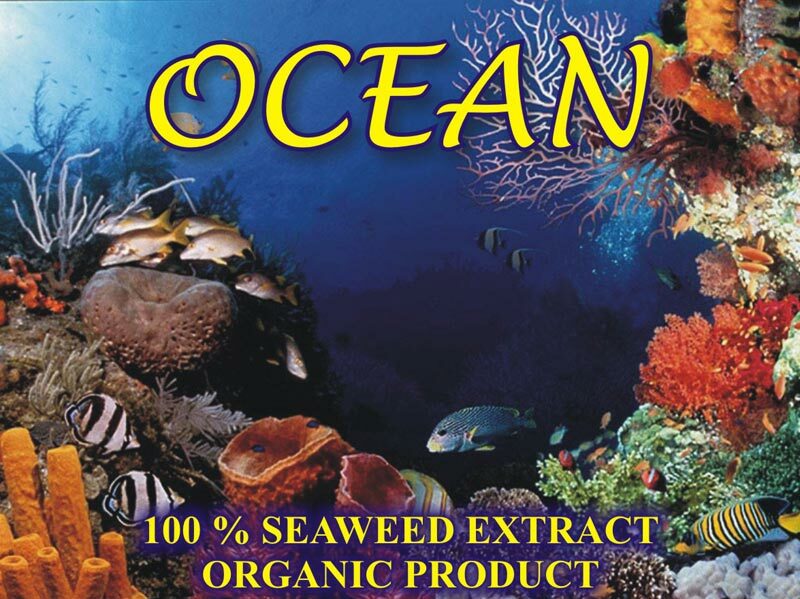 Below given are some of the main features of our seaweed powder. Greater nutritional value : Rapidly complement the nutrients, improve the quality of product. Better root system : Promoting the development of roots. Healthier foliage and fruit appearance : Thicken, enlarge and balance the leaf growth, supply well-balanced crop nutrients, stimulating cell division, improve the fruit set, improve blossom and fruit set. Greater resistance to disease and pests : Containing antitoxins to fend off bacteria and viruses, and to repel insects. Help plants to endure environmental stress. Improved seed Germination : Promoting the development of shoots. Natural soil conditioner : Balance the fecundity of soil and restore the soli conditions. 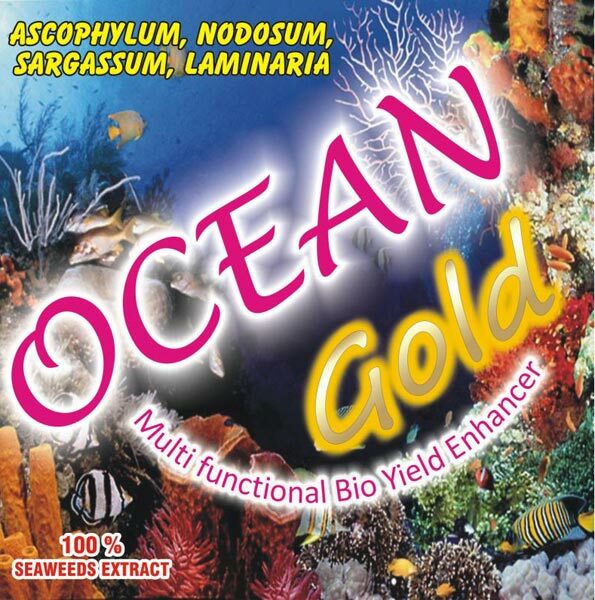 As formulation : Seaweed extract can be used not only on crops but also formulates types of fertilizers. 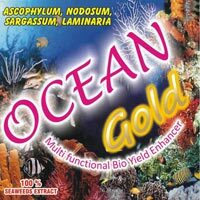 A little addition of seaweed extract on common fertilizer will heighten the quality greatly.